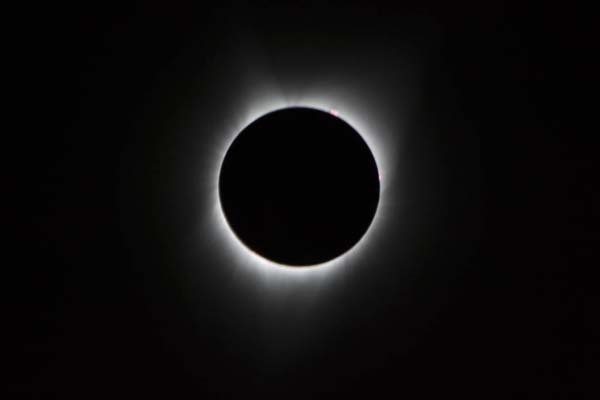 HERNDON, Va., 8 November 2018 (Radiant Solutions PR) — Radiant Solutions has been awarded a $2 million contract by the U.S. Defense Advanced Research Projects Agency (DARPA) to lead a team in designing, building, and demonstrating a next-generation optical telescope system for agile small satellite constellations. Descartes Labs has joined DARPA’s Geospatial Cloud Analytics (GCA) program. The contract award is worth $2.9 million with a phase 2 option of $4.2 million, for a possible total of $7.2 million, the company said in a blog post. “Under the GCA program, teams selected by DARPA will use the Descartes Labs Platform to build global-scale applications and offer them in the marketplace as a commercial service for data scientists,” Descartes Labs said in the blog post. “The Descartes Labs Platform features a cloud-native infrastructure designed to provide the storage, computing, access, and tools needed to analyze massive, complex geospatial datasets, making it an ideal foundation for this DARPA program,” the company added. “The GCA marketplace will address several specific analysis objectives, including: food security (strategic analytics), fracking (operational analytics), and maritime change detection/illegal fishing (tactical analytics),” Descartes said. 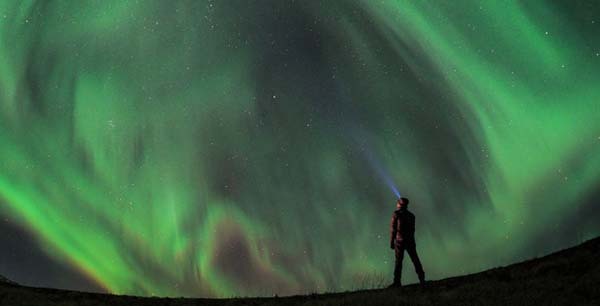 “To support these objectives, and pave the way for the development of additional applications, Descartes Labs will integrate up to 75 new datasets sourced from members of a diverse data partner network,” the company added. 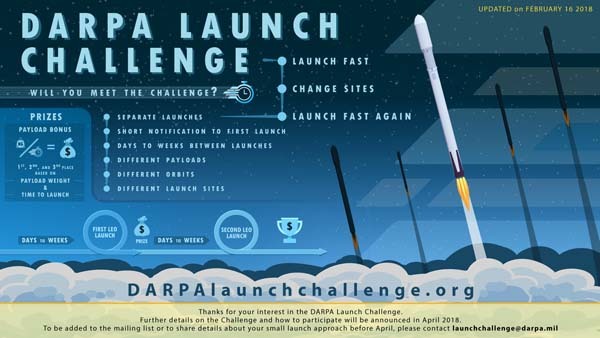 COLORADO SPRINGS, Colo. (DARPA PR) — Today, DARPA announced the DARPA Launch Challenge, designed to promote rapid access to space within days, not years. Our nation’s space architecture is currently built around a limited number of exquisite systems with development times of up to 10 years. 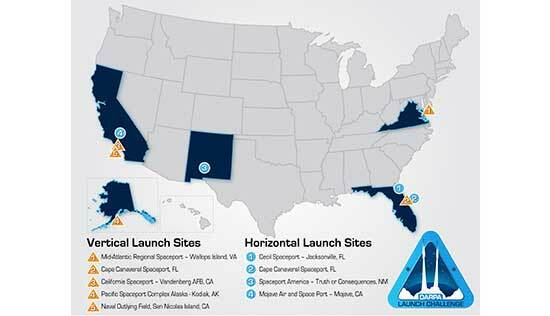 With the launch challenge, DARPA plans to accelerate capabilities and further incentivize industry to deliver launch solutions that are both flexible and responsive. 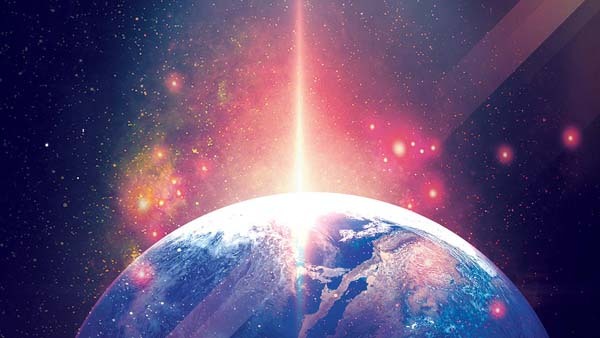 DARPA has requested $254.67 million to fund a variety of space programs for FY 2019. 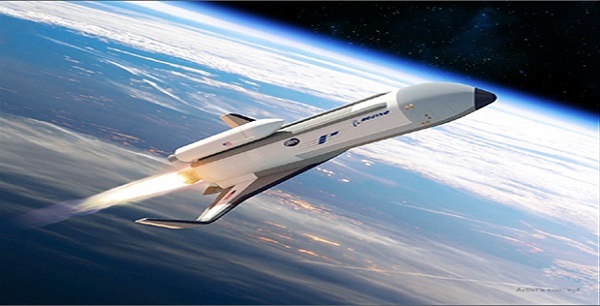 The total includes funds for work on an experimental space plane, a responsive launch competition, and robotic on-orbit servicing of satellites in geosynchronous orbit (GEO). 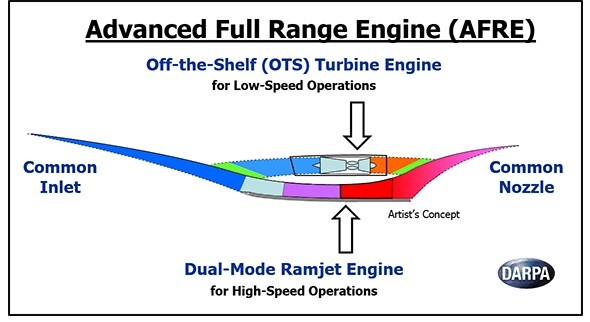 DULLES, Virginia 23 January 2018 (Orbital ATK PR) – Orbital ATK (NYSE: OA), a global leader in aerospace and defense technologies, has entered into a contract with the Defense Advanced Research Projects Agency (DARPA) to study potential integration of turbine and hypersonic engine technologies into a new aircraft propulsion system under DARPA’s Advanced Full Range Engine (AFRE) program. 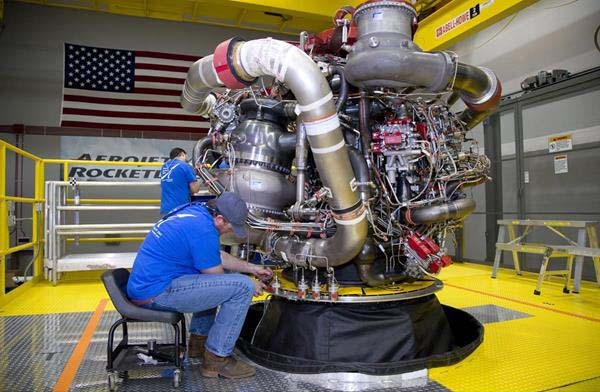 SACRAMENTO, Calif., Oct. 09, 2017 (Aerojet Rocketdyne PR) — Aerojet Rocketdyne, Inc., a subsidiary of Aerojet Rocketdyne Holdings, Inc. (NYSE:AJRD), has entered into an agreement with the Defense Advanced Research Projects Agency (DARPA) to develop and ground test an innovative propulsion system under the agency’s Advanced Full Range Engine (AFRE) program.